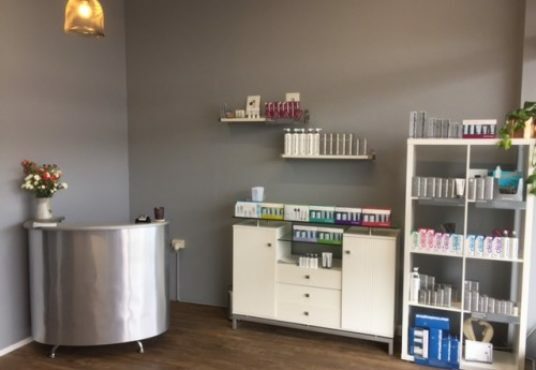 Located in Fairy Meadow, Allure Beauty salon strives to make the customer feel and look amazing. Specialising in facials & waxing treatments as well as tinting. 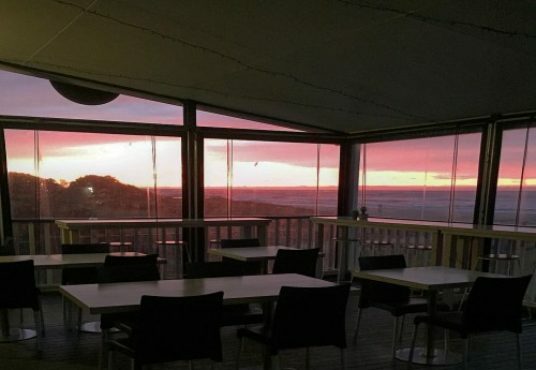 This locally-owned cafe is located on a picturesque beach in Wollongong’s northern suburbs, enticing customers to take in the scenery while enjoying a warm coffee or delicious menu item. 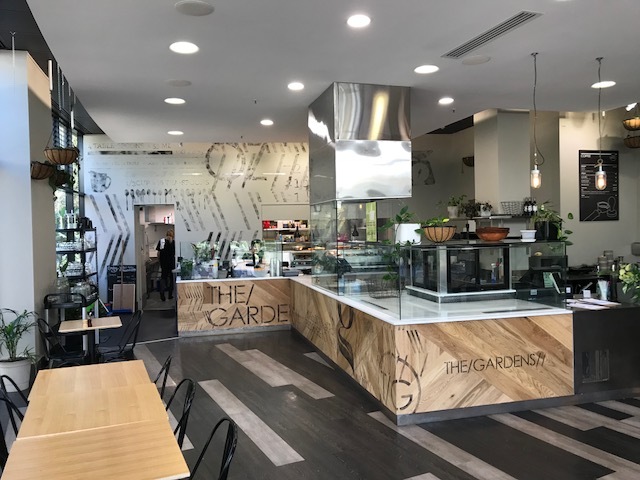 This beautifully appointed café located within the picturesque grounds of the University of Wollongong is now for sale. 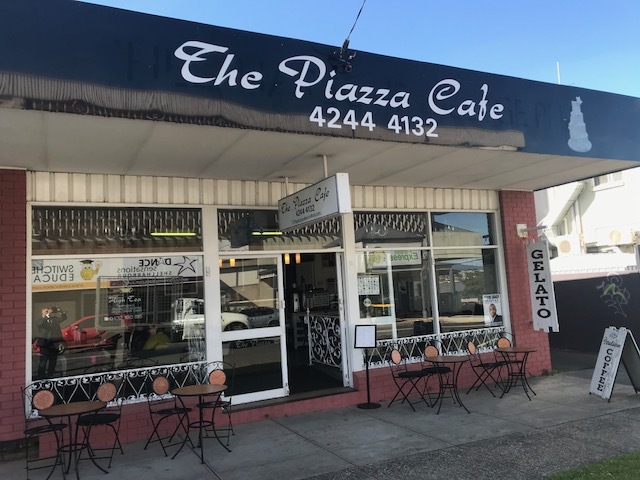 An absolute dream business to run operating 5 days/week – no nights, no weekends & no public holidays! 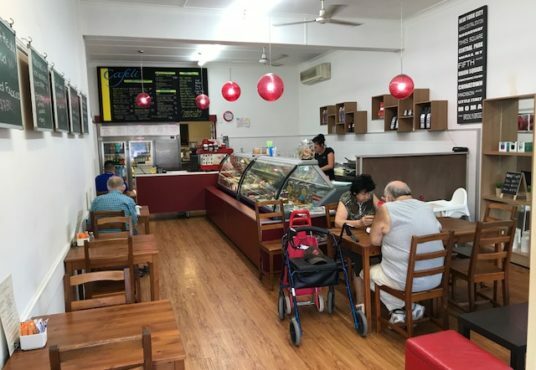 Offering a delicious variety of coffees, cakes and gelato, this traditional cafe in the heart of Shellharbour Village is a great opportunity for anyone wanting to own and operate their own business.